Our mission is to live as fully loved and devoted followers of Jesus Christ and love our neighbors to do the same. 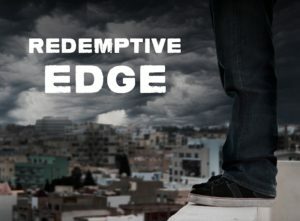 Because Christ went to the edge for us, we are compelled to live at the margins with the marginalized. 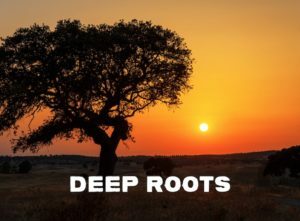 We are privileged to participate in this work to answer the prayer, “thy Kingdom come, thy will be done.” We go into our neighborhoods with intention, to find those who stand on the edge of the precipice. And we work alongside them to encourage them to step back, to pick a new road. We work at the crossroads between life and death, between light and darkness. We live at the beachhead. We are warriors for His cause and for those we are called to love. This is where we should be and this is where we like to be. 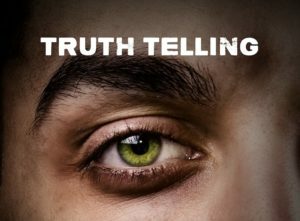 True change occurs when we speak truth into each other’s lives while recognizing that it is we who must be transformed. 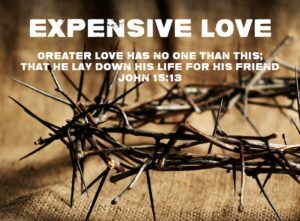 Because of expensive love, we tell the truth. We say the hard things, sometimes the confrontational things, but we do it in love. Truth Telling uplifts the spirit, speaks words of affirmation, applauds the good, and celebrates the work of God in the lives of others. Transformative change happens through the power of redemptive relationships. As redeemed people, we are the threads; He is the Weaver. We are uniquely bound to those around us. 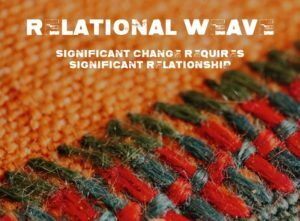 Because of the relational weave, we stand with one another through the good times and the bad. We value the diverse nature of the church and our neighborhoods. We see and appreciate the different strands of cloth—the various colors, the distinct textures, the divergent experiences, backgrounds and perspectives. Regardless of race, ethnicity, social status, or education, we’re all inseparably connected to each other. We’re committed to being here, living in the neighborhood and living life with our neighbors. We will pour mightily into the few seeking transformative, lifelong, generational change. Significant change requires significant relationship. Redemptive relationships take time and require trust. We believe in deep versus wide, quality over quantity. It’s the difference between mere participation and true sacrificial commitment. This is not an 8-5 job, a project, or a “phase we’re going through.” This is not a stop along the way. It’s the destination. Jesus is not interested in our leftovers, our surplus, or just going to church. He requires the totality of our being. He wants all we have. 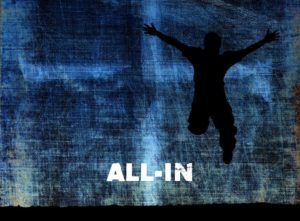 When we see clearly the call of the gospel on our lives we are compelled to be 100%, all-in for Him and for the people around us. 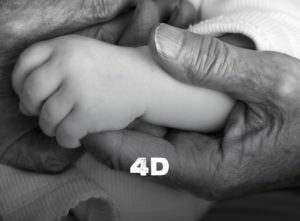 4D is FOUR DEEP; it’s a new dimension; it’s a new perspective. We are determined to not define success by our business, by our worthwhile efforts, nor by our activities. We choose to not even define success by significant life-changing results. We believe that the exponential growth of our ministry and the realization of our vision of a neighborhood without poverty is only possible when we replicate ourselves in others. When those we serve realize personal transformation, cultivate their inner leader and go forward to help someone else rise out of poverty, only then are we on the right road.